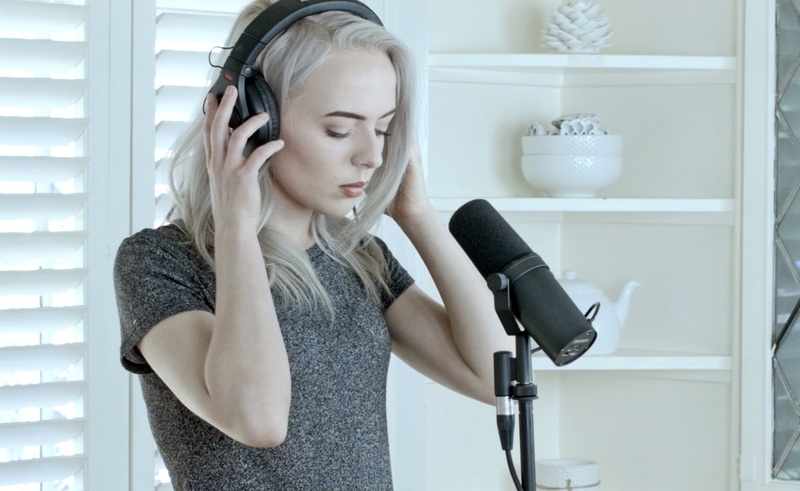 On her YouTube channel, Madilyn Bailey has used an array of cover songs to gather more than 2.7 million subscribers. Now, with her latest release, Bailey is showing off her talents as both a performer and a songwriter. She has released Wiser, a five-track EP consisting of her original songs. On Twitter, Bailey has expressed her gratitude for the support she has received from her fans, and she certainly has a lot to be grateful for. At the time of this post, Wiser is the 11th most-popular album on iTunes, one spot ahead of Taylor Swift. If you’d like to add to the EP’s impressive sales figures, you can pick up a copy for $4.95.